40lbs lost on my low carb diet keto journey! 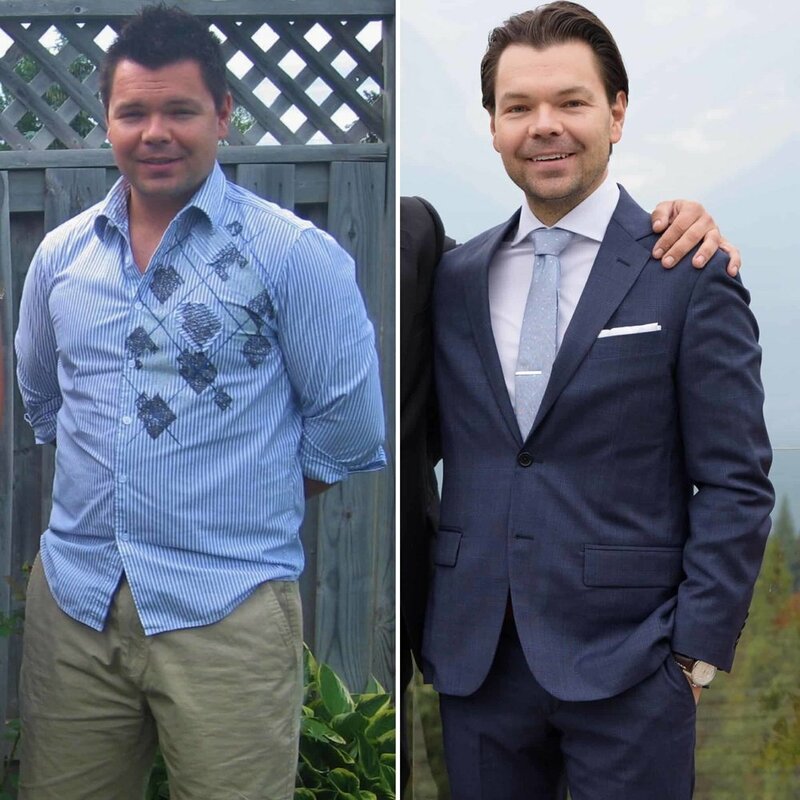 Since switching to a low-carbohydrate Ketogenic Diet combined with Intermittent Fasting, I've seen some incredible results. But with so much scattered information out there, getting started was quite a daunting task! For anyone wanting to try a low carb Keto Diet, I've put together a simple Keto Infographic to help get you started. If you're interested in reading more about my Keto journey and how it has worked for me, be sure to check out my 5-Day Ketogenic Diet Meal Plan to help Kill Cancer, Fight Obesity, and Optimize your Health. I've also included a round-up of the best and tastiest Keto diet foods so you don't waste money on cookies which taste like cardboard (been there, done that! ): Roundup: Low carb Keto Friendly Foods You'll Actually Enjoy! IF THERE ARE ANY KETO FOODS MISSING THAT YOU'RE NOT SURE ABOUT, PLEASE LET ME KNOW IN THE COMMENTS BELOW! *Disclosure: I may earn a small commission for my endorsement, recommendation, testimonial, and/or link to any products or services from this website. Your purchase helps support my work in bringing you real information about health and wellness. New to the Keto diet? Want to check your ketone levels with a blood or urine test? Here is your step-by-step guide to purchasing the best blood ketone meter, how to properly administer the blood test, and how to save the most money on your ketone test strips! My Daily Learnings Book Club, featuring many of the books which have had a lasting, positive impact on my personal, financial, and entrepreneurial wellbeing. Roundup: Low carb Keto Friendly Foods You'll Actually Enjoy! All I wanted was a decent keto cookie that didn't taste like cardboard... Finally, we are saved!